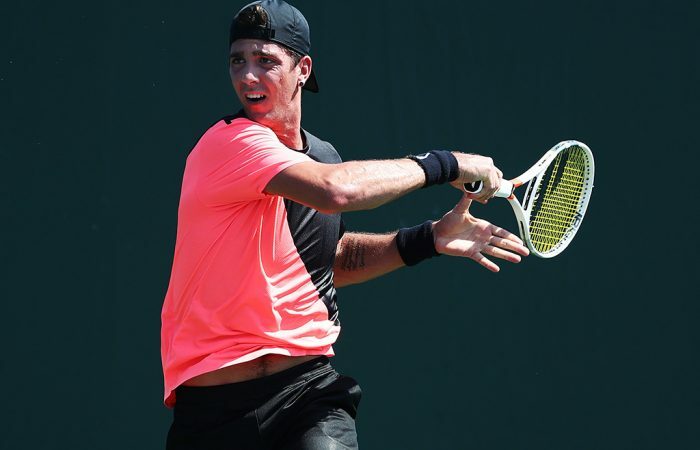 Still managing some injury niggles, Thanasi Kokkinakis plans to head to the US for another swing of Challenger events in a bid to rebuild his ranking. 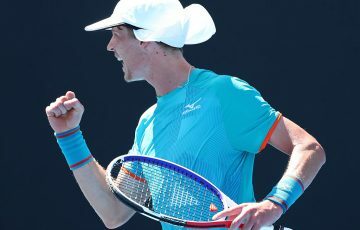 Thanasi Kokkinakis is hoping his knee will hold firm through a late season swing designed to catapult him into the 2019 Australian Open. 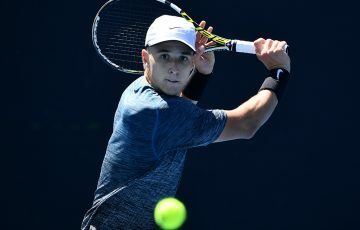 The South Australia’s talent was on display earlier this year when he preceded US Open upstart John Millman to defeat Roger Federer in March’s Miami Open. But the 22-year-old has endured yet another injury-plagued year, preventing him from a consistent run at it. “I’m still battling a couple of little niggles with my knee (which I’ve had) since Monte Carlo (in April). We’re trying to get that sorted,” he said. 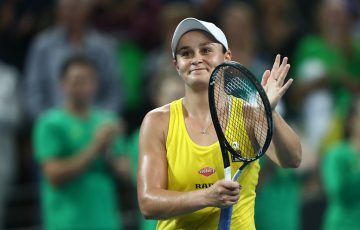 “I’m going over to the States in a couple of weeks and I’ve got a bunch of (second-tier) Challengers over there where I can get on a good run of consistency. 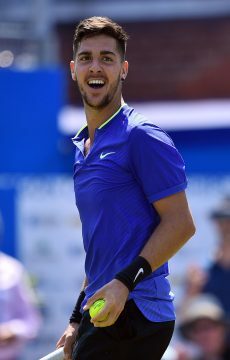 Kokkinakis’ ranking has hovered between 140 and 270 this year, well short of direct entry into the Grand Slams. 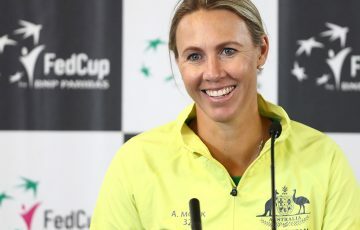 His inability to get fit, coupled with the rise of several countryman, has him currently sitting as the 11th best ranked Australian man. 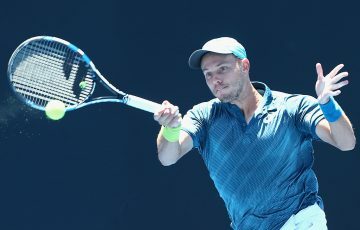 He received a wildcard into the Australian Open but made unsuccessful qualifying efforts for the other three majors in 2018. Outside of the sensational Federer defeat, his best moment came in California last month when he took out the Aptos Challenger event. The flipside of his injury woes is that he won’t be defending any ranking points going forward and can hopefully begin an upward march from his current rank of 198. “My challenger record is pretty good when I’ve stepped down. 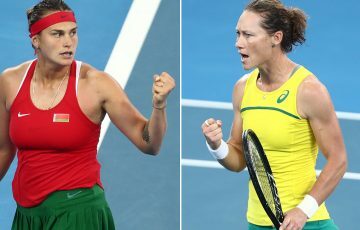 There’s a lot of good players there too, it’s not easy to win those tournaments,” he said. “I’ve got to take big wins and big matches that I’ve had in the past … I have to look back on those memories to push through the tough times. “I think I’m on the right path.